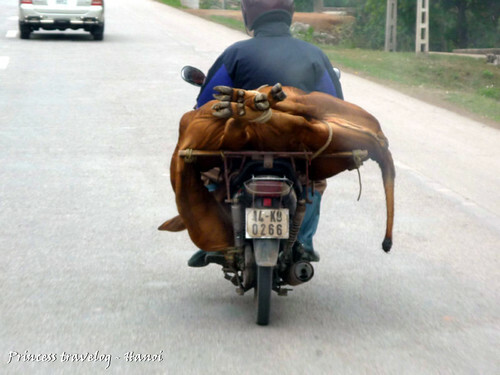 On our way to Halong Bay: Cow on a motor. 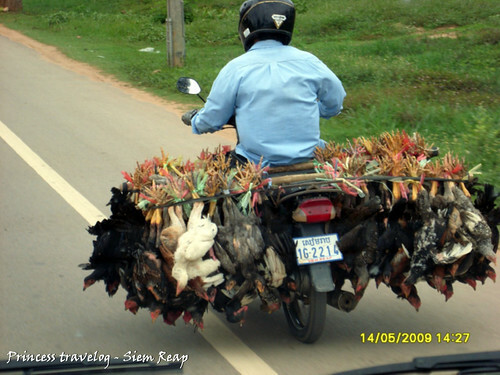 On our way from the airport to hotel: A hundred chicken tied at the back of a motor. On our way to the Old Market: Pigs on a motor. ALL WERE STILL ALIVE!! 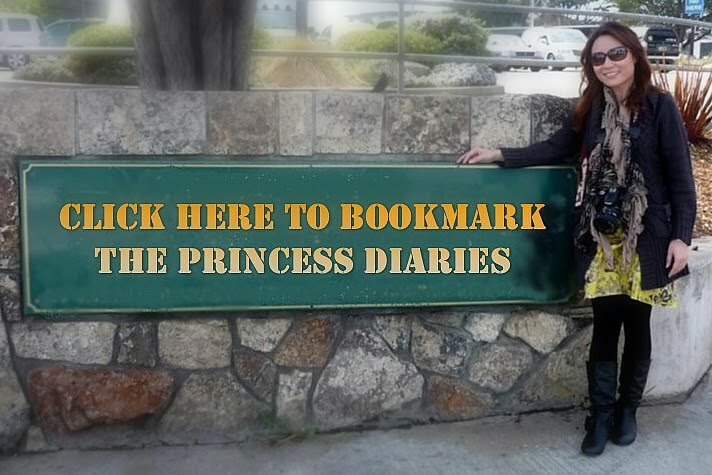 Funny? It's the fact. Motorcycles are very important to their people, not only as transportation to move around but also their very important equipments to earn a living. 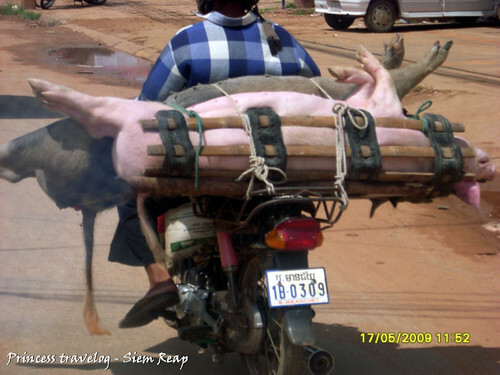 great shots captured... i think i only saw a live pig on a bike in siem reap once. didn't see a whole load like this!